A whole lot of "coming together" in March 2018. 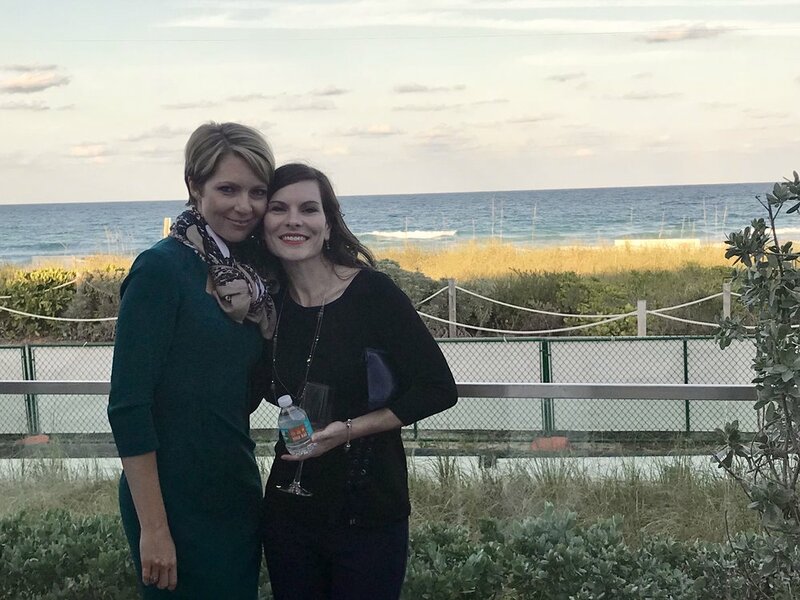 From Florida to California, we covered so much ground to create rockstar collaborations. 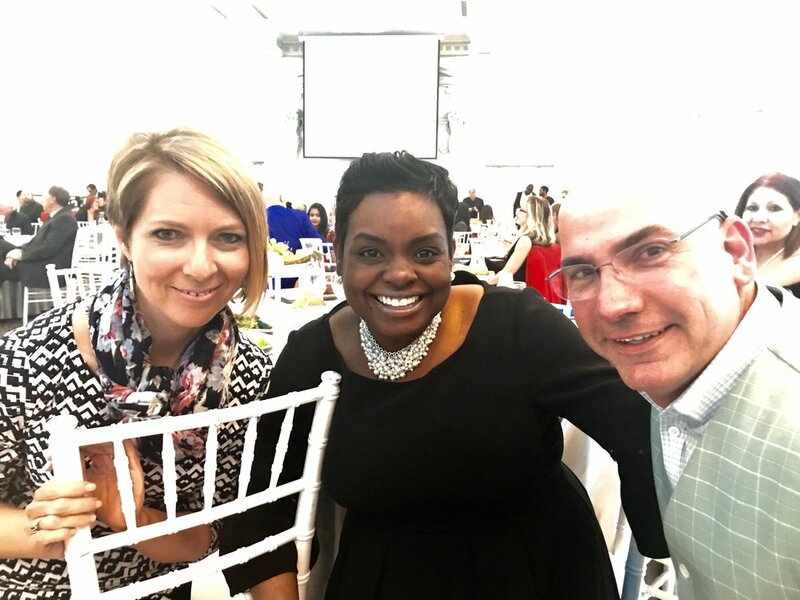 Check out to highlights of an amazing month of March below! 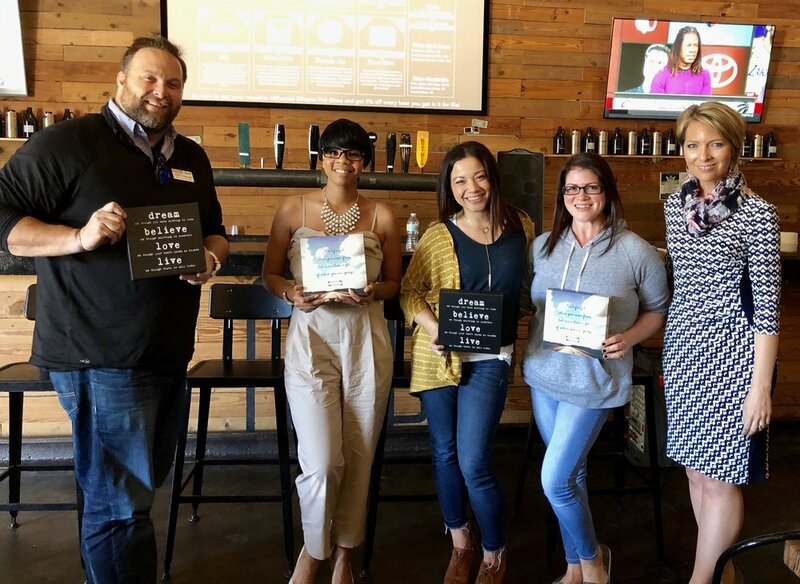 Cory O’Donnell, Charlene Towne, Amber Cebull, Jessica Smith and Erica Castner at the Expand Your Presence event at Millennial Brewing in Fort Myers, FL on March 22, 2018. Erica Castner at the Expand Your Presence event at Millennial Brewing in Fort Myers, FL on March 22, 2018. 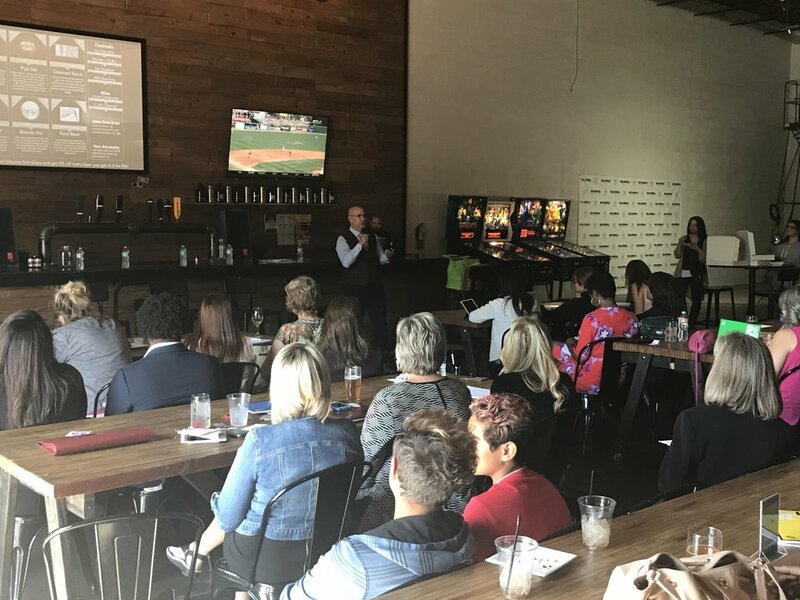 Expand Your Presence event at Millennial Brewing in Fort Myers, FL on March 22, 2018. Amy Novakovich, Erica Castner, Galena Lapina at City Gala at Universal Studios in Los Angeles, CA on March 4, 2018. Ed Castner, Ashton Kutcher, Erica Castner at City Summit at Universal Studios in Los Angeles, CA on March 3, 2018. 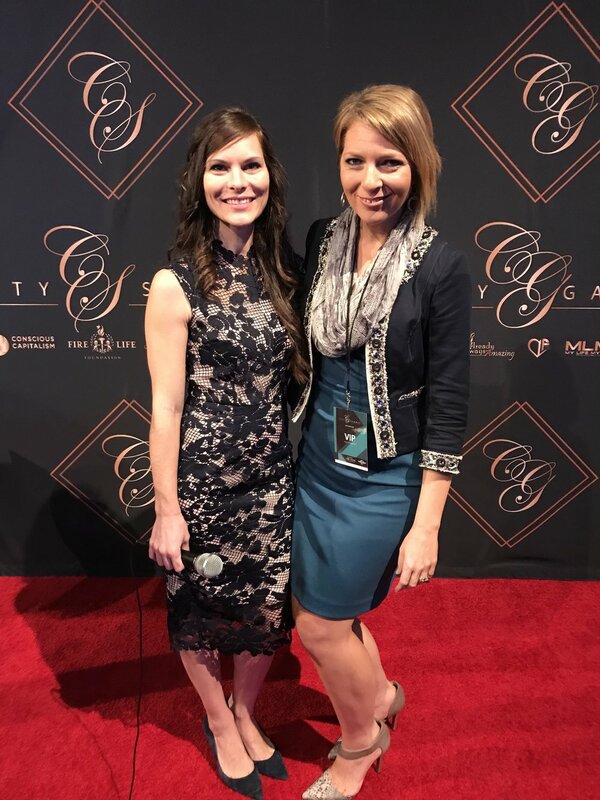 Amy Novakovich and Erica Castner at City Summit at Universal Studios in Los Angeles, CA on March 3, 2018. 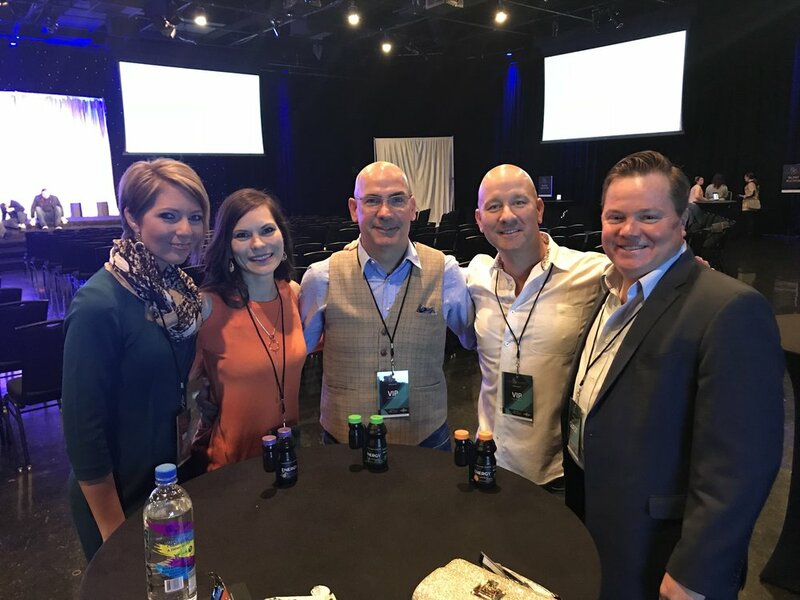 Erica Castner, Amy Novakovich, Ed Castner, Jim Novakovich and Brandon Leopoldus at City Summit at Universal Studios in Los Angeles, CA on March 3, 2018.